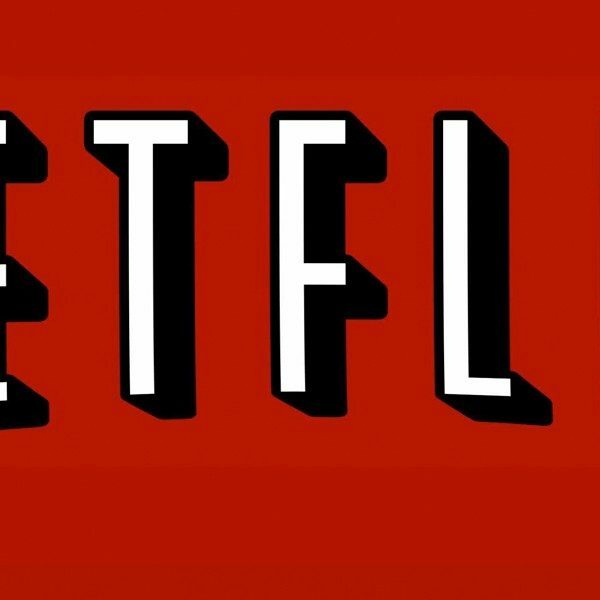 Netflix‘s The Last Kingdom launches today for its season three premiere. All ten episodes are available exclusively on the streaming platform. Produced by the award-winning Carnival Films, the ten-part season is adapted by BAFTA-nominated and RTS award-winning writer Stephen Butchard, who also serves as executive producer. The executive producers for Carnival Films are Gareth Neame and Nigel Marchant. Chrissy Skinns is series producer and Cait Collins is producer. The series is set in 9th century AD, when the nation of England is divided into seven separate kingdoms. The Anglo-Saxon lands are over run and taken control of by the Viking Danes while The Kingdom of Wessex remains the last stronghold against the Vikings. The Last Kingdom is based on Bernard Cornwell’s The Saxon Stories and originally aired on the BBC America and BBC 2 network. 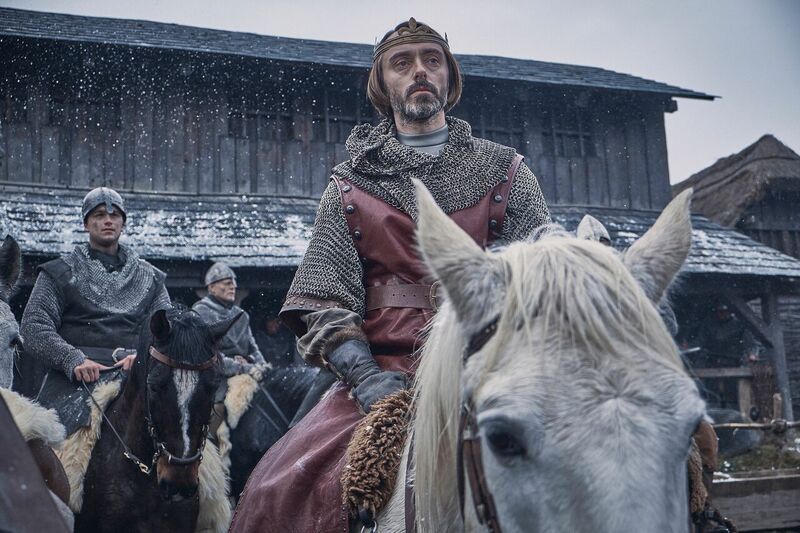 Series one loosely followed novels, The Last Kingdom and The Pale Horseman, while the second series took place during the story lines present in novels, The Lords of the North and Sword Song. Series 3 will be based on the events in Cornwell’s The Burning Land and Death of Kings. 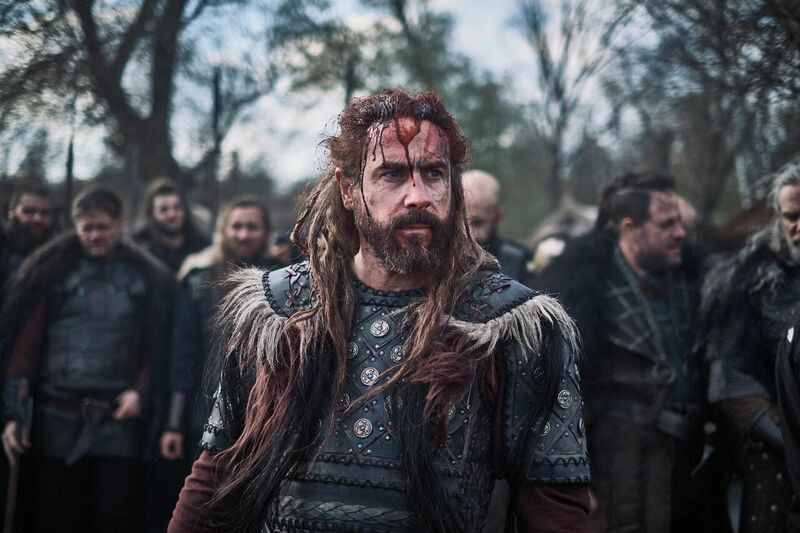 Cornwell has been rumored to have been offered a guest starring role for the series’ third outing while Swedish actor Ola Rapace will also join the main cast as Jarl Harald Bloodhair. 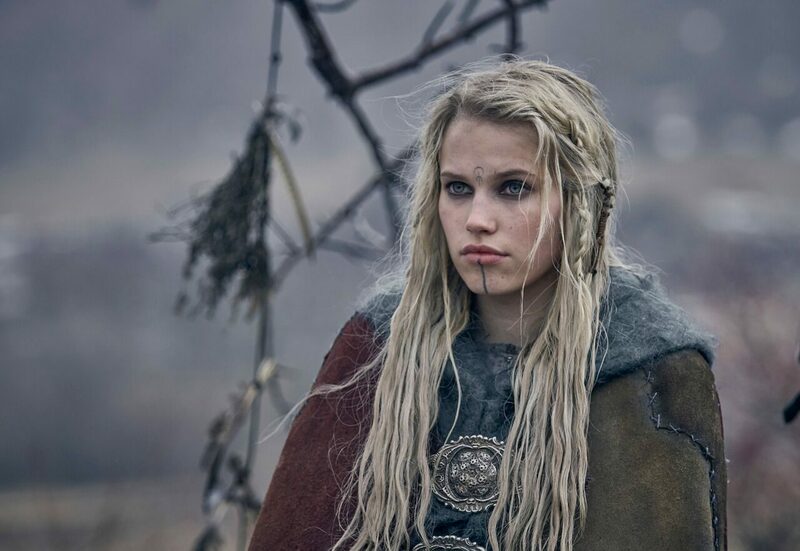 Additionally, Swedish director Erik Leijonborg has taken on directing duties for The Last Kingdom‘s recent season and has worked with Rapace previously. The new season will see King Alfred consider his legacy, as his dream of uniting the kingdoms of England is jeopardized by incessant Danish attacks. 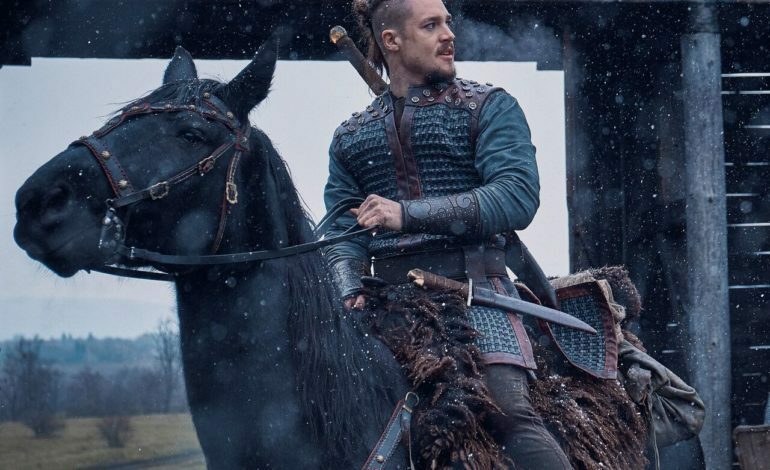 Alfred knows that the only man with the power to crush the uprising and secure the Wessex dynasty is the great warrior and hero Uhtred, but when their volatile relationship reaches breaking point, Uhtred must confront the difficult truth: if he deserts Alfred’s cause, everything he has fought for will be forever changed.